What's The Delia With Love? 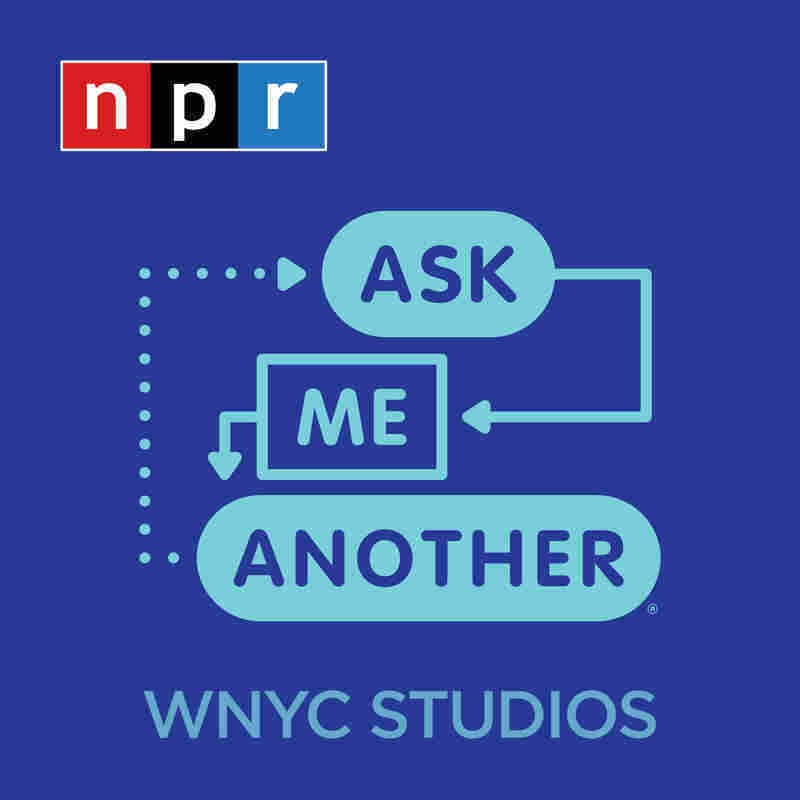 : Ask Me Another What's love got to do with it? A lot, actually. We explore the fuzzy feelings among families, couples and a puzzle guru and his games. 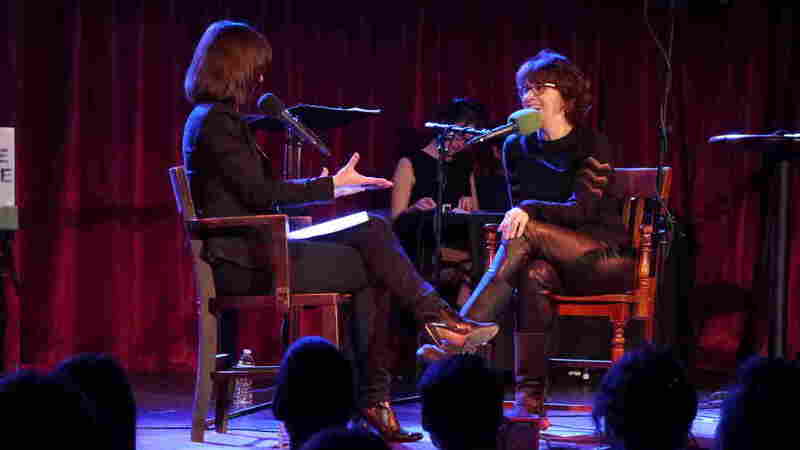 Plus Delia Ephron shares tales from the romantic comedy business. 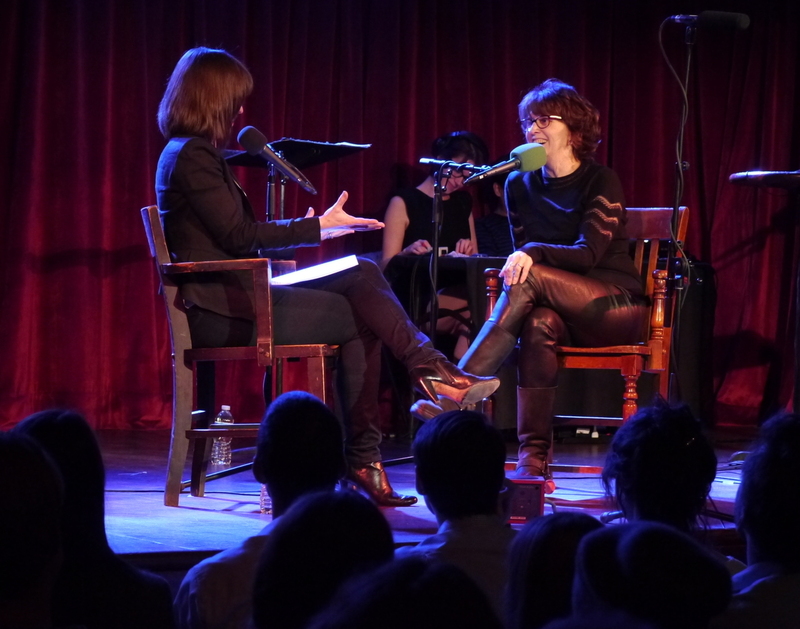 Ask Me Another host Ophira Eisenberg chats with Very Important Puzzler Delia Ephron on stage at The Bell House in Brooklyn, NY. What's The Delia With Love? What's love got to do with it? A lot, actually. 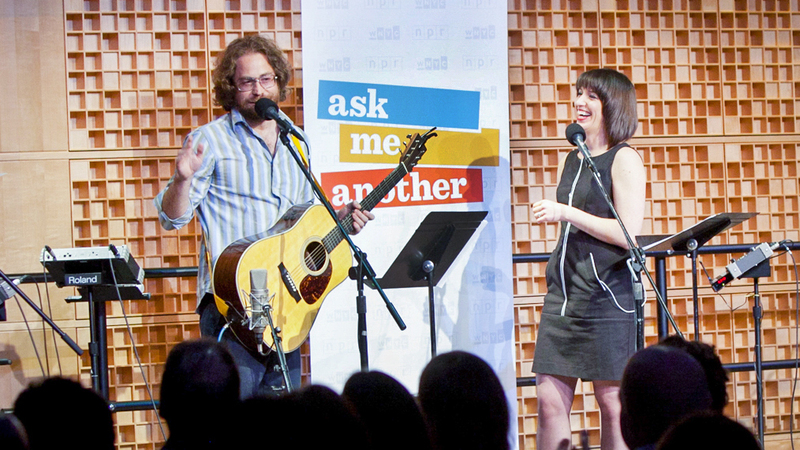 We explore the fuzzy feelings among families, couples and a puzzle guru and his games. 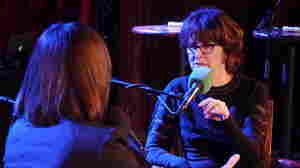 Plus Delia Ephron shares tales from the romantic comedy business. 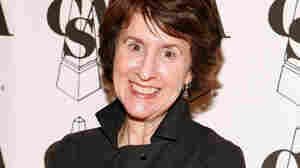 Delia Ephron: Tag Line, You're It!